Is there a problem with the vending machine that you purchased from us? We understand that a broken vending machine is frustrating and you lose money when your machine isn’t working. It can be concerning when you buy a new vending machine for sale and something is wrong. There is a solution: Please know that we care about you and your vending machine. We want to help you get your issue resolved as quickly as possible so you can be profitable. Often during our technical support calls, we find that a few vital items are missing so that we can assist you. In order to successfully troubleshoot your vending machine, it is essential that you read your owner’s manual before you call us. Generally, there are troubleshooting steps in your manual that cover the most basic issues with components like your bill validator, coin mechanism, or card reader. The next step that we advise is that you check out our YouTube videos which provide step-by-step guidance for issues like refrigeration deck troubleshooting, main control board troubleshooting, and servicing your bill validator and coin unit. We also provide proactive information on loading products. We are also continuously adding content to our blog and YouTube to assist you because we care. If you can’t find a solution to your problem, you may call our technical support team. However, there are a few important steps that you should take to help us help you. Be at the machine! This is the most essential step in problem solving. We need you at your machine so that we can guide you through the steps to resolve the issue with your vending machine. Always have your manual with you. Always have your toolset with you. We’ll describe what should be in that toolkit later in this blog. It’s great practice to have your manual and toolkit with you every time you restock or service your machine. This practice ensures that we’re able to help you resolve an issue when the issue arises. Know what the problem is and how long the issue has persisted. The manuals are super helpful in labeling the different parts of your vending machine which will help you to articulate the part if you’re new to vending or unfamiliar. Know what caused the problem. We understand that this answer may not always be readily available. If you know the cause-effect relationship, it helps us to identify the possible problem so that we can help you resolve the issue quickly. 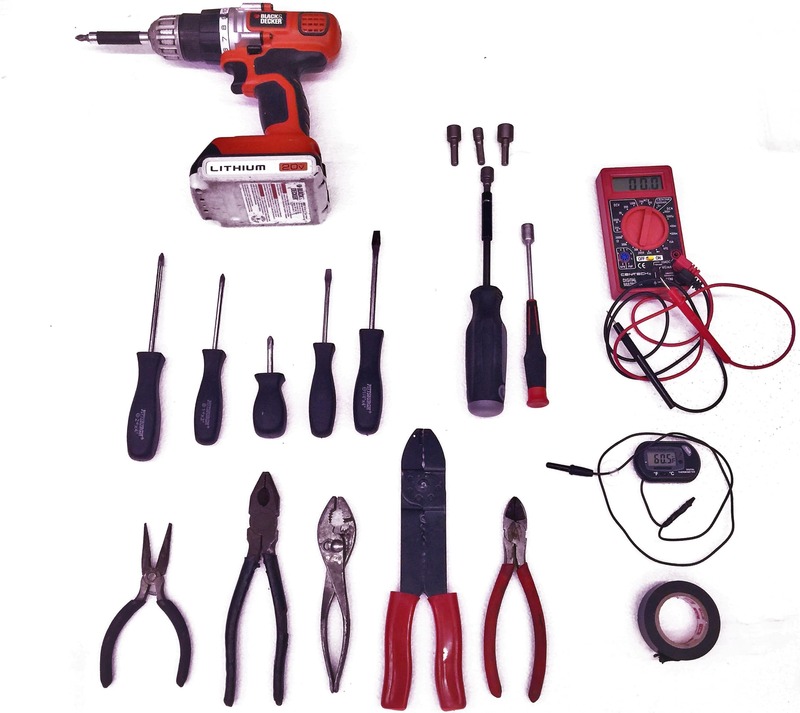 What should be in your tool bag? We are available to assist you via email at info@discountvendingstore.com , via telephone at (855)200-VEND (8363), and also via chat. 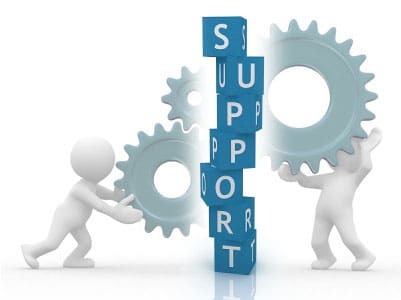 Most chats will require a telephone call if step by step technical support is needed. We strive to resolve calls on the same day they are received.